Grown for over a thousand years in France’s Loire Valley, Chenin Blanc finds its vinous expression in many forms — dry, sweet and sparkling. Its versatility is attributable to its naturally high acidity. Harvested early, it can produce elegant, vibrant sparkling wines; harvested for still wine, it makes long-lived, transparent wines that age effortlessly; and harvested late, it can produce the world’s greatest dessert wines. In the early days of Oregon wine, a few grape growers experimented with Chenin Blanc, one being our illustrious neighbor, Bethel Heights. Today, very little attention is given to it in Oregon, but I was inspired to graft a few rows of Pinot Noir to Chenin Blanc to discover the possibilities. 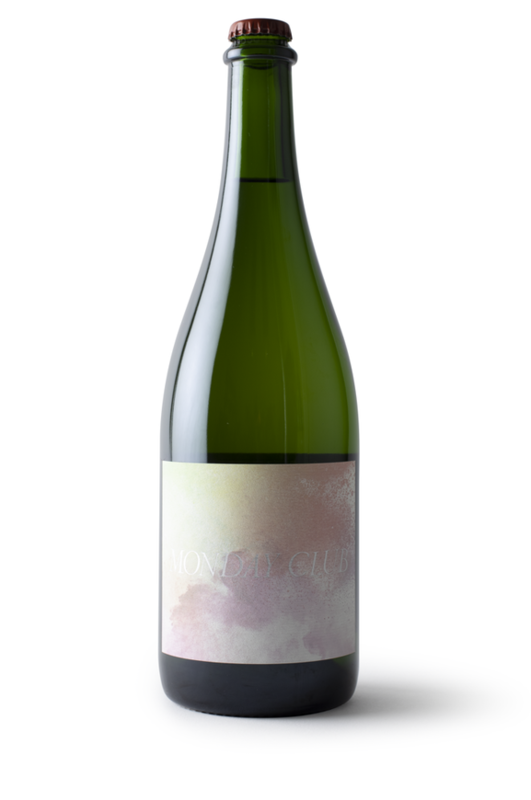 For this first attempt, I collaborated with my friend, Michael Cruse, to make a sparkling wine in the méthode ancestral fashion, where the primary fermentation finishes in the bottle. Although this technique is often described as less refined than méthode champenoise, we were able to craft a “pét nat” (Pétillant Naturel) of incredible refinement and delicacy. A tight bead and crystal clear presentation is followed by aromatic notes of apple skin, bitter orange, and peony. Low in alcohol, the wine is light on the palate and finishes with refreshing acidity and length. This wine will serve as an excellent aperitif and is the perfect wine for Monday night! One of the greatest viticultural treasures at our estate in Oregon are the original, own-rooted vines planted in the 1980’s. Sadly, many of these vineyards have succumbed to phllyoxera and we had to remove our oldest Pinot Noir and Gamay plantings this Spring. This was particular painful since they were the oldest Gamay vines in Oregon (1988). But, these old vines gave their swan song in the 2017 vintage and produced brilliant fruit! The yields were incredibly small and the wines are tremendous in their complexity and energy. 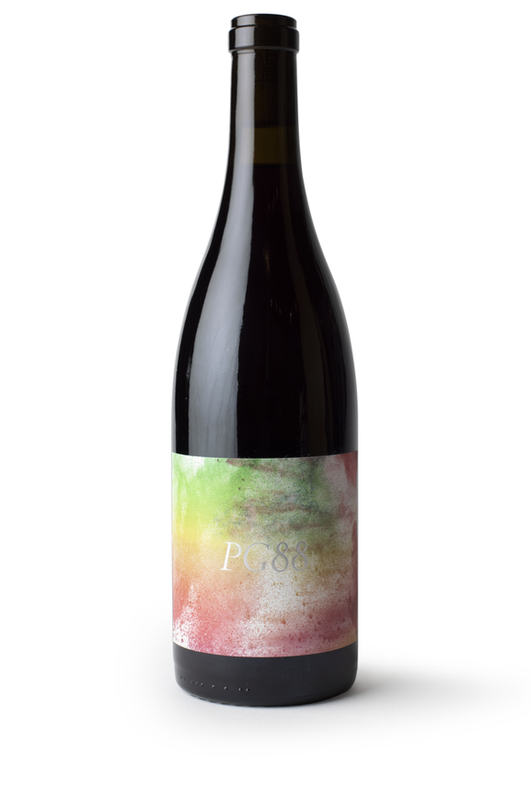 My PG88 is a reference to the Passe-Tout-Grain wines of Burgundy and brings the two personalities of Pinot Noir and Gamay in a harmonious fashion — earthiness, oolong tea, lilac, bright red currants, and fresh herbal accents of crushed thyme leaves and summer savory. The grapes were fermented in a traditional carbonic maceration, which can be felt in the forward, bright, round texture of the wine. We produced very little and and I am proud of it. 588 bottles produced. 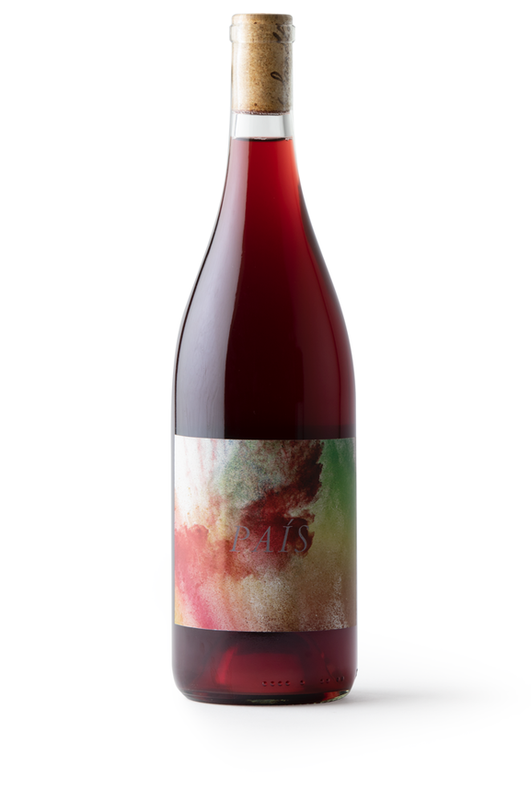 Traditionally approached and whole-cluster pressed, this delicious Rosé of Pinot Noir is from Sanford's beautiful La Rinconada Vineyard in the Sta. Rita Hills near Lompoc, California. Inspired by the great dry Rosé from Domaine Vacheron in Sancerre, this wine has mouth-watering citrus acidity, watermelon crunch and delicious summer fruits. 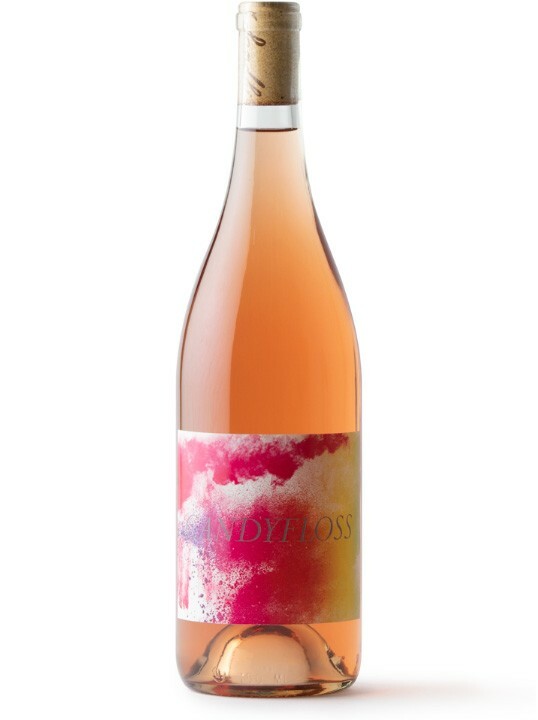 The Candyfloss name comes from the wine's intense sweet aromas and refers to what the United Kingdom calls Cottom Candy. 100% grape juice. Native yeast. Zero additives. Aged in neutral wood. The Holi Festival series of labels celebrates the annual festival of colors on the Indian subcontinent signifying thanks for a good harvest, the victory of good over evil, and a festive day to play and laugh and to forget and forgive. Planted in 1854, the fruit from the Deaver Ranch in Amador County is one of the oldest vineyards in California and also is one of the last vestiges of the Mission grape in the state. Originally from Spain and brought over to California in the 1700s by the Franciscan missionaries, the Mission grape, which is also known as País, and Listán Prieto in the Canary Islands, was successfully planted in California and used for table, sacramental and fortified wine purposes. Mission is hardy, resistant to drought and prefers the hot and dry climates of the southern United states. Wild and almost savage like berry aromas spring from the glass along with baking spices and pepper. Crunchy, fresh and delicious on the palate. Super drinkable and enjoyable with any backyard patio cuisine. 600 bottles produced. 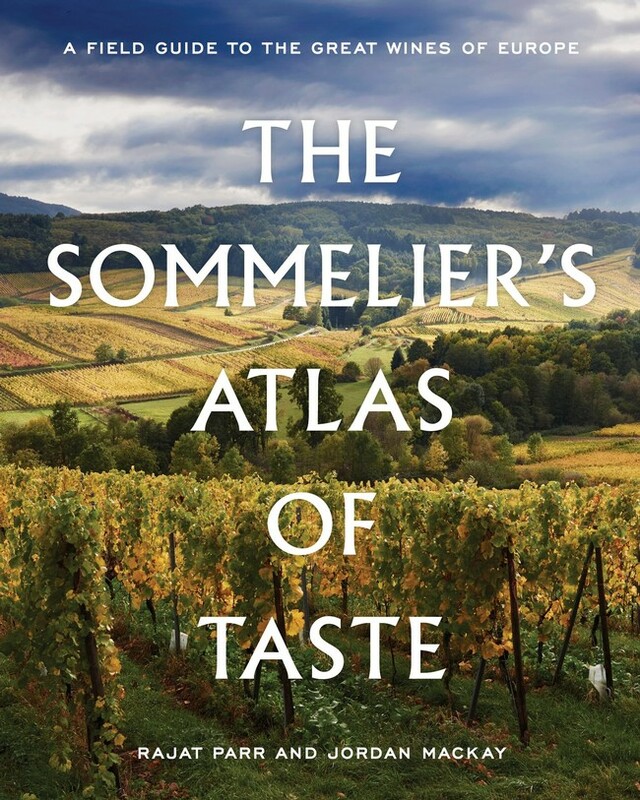 The Sommelier’s Atlas of Taste, A Field Guide to the Great Wines of Europe, is Raj Parr’s second book and represents a detailed look at the most classic wines and wine regions of Europe. Co-written with Jordan Mackay, this is their second collaboration after the James Beard Award-Winning Secrets of the Sommeliers. Through Raj's 27 years of experience as a sommelier, consumer, and educator, he draws upon his vast relationships to profile the most exciting producers and growers in France, Italy, Spain, Germany, and Austria. True to form, there is a heavy emphasis on France. Whether you have a budding interest in wine or are an avid collector and connoisseur of it, you will find great enjoyment in these pages.